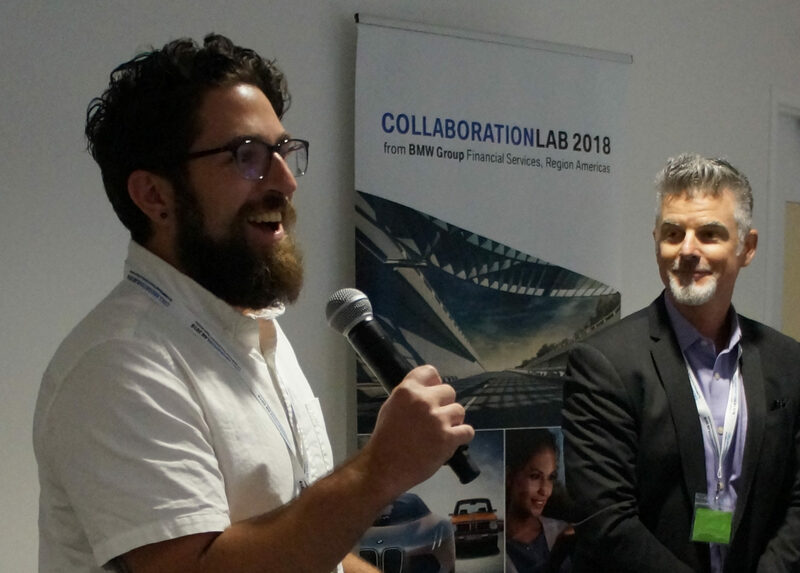 The top 5 selected will be invited to join a 10-week lab at BMW Financial Services’ regional service center in Hilliard, Ohio, to further develop their ideas alongside leading subject matter experts in the automotive and financial sectors. The ultimate goal is to develop innovative solutions and game-changing new technologies for BMW that can ultimately benefit consumers, dealers, and partners. The five finalists will be selected in September across five categories: Digitizing the Customer Journey, Data Analytics and Insights, Building a Blockchain Strategy, Lease Returns and Life Cycle Management, and a Wildcard category for proposals that do not fit into one of the other categories. Stay tuned for an update in September.